Many students probably know that there are performing arts events at Lincoln Hall. I have seen music recitals, plays, lectures, and dances in Lincoln Hall, and they were all well attended. But it seems like campus art galleries are less popular for PSU students to visit. We have four beautiful galleries on campus. There is the Littman Gallery on the second floor of Smith Union, which is run by a student group. 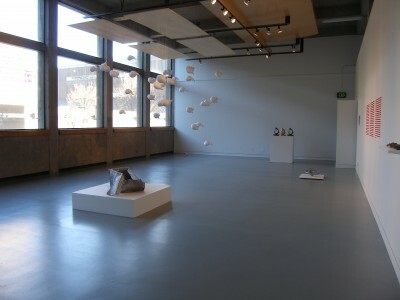 Neuberger Hall has the Autzen Gallery on the second floor, and the Art Building has two galleries, MK gallery and AB Lobby Gallery, on the first and second floors. These galleries have art exhibitions constantly, and are open to the public. Keep Calm, and Blue Punch Buggy!